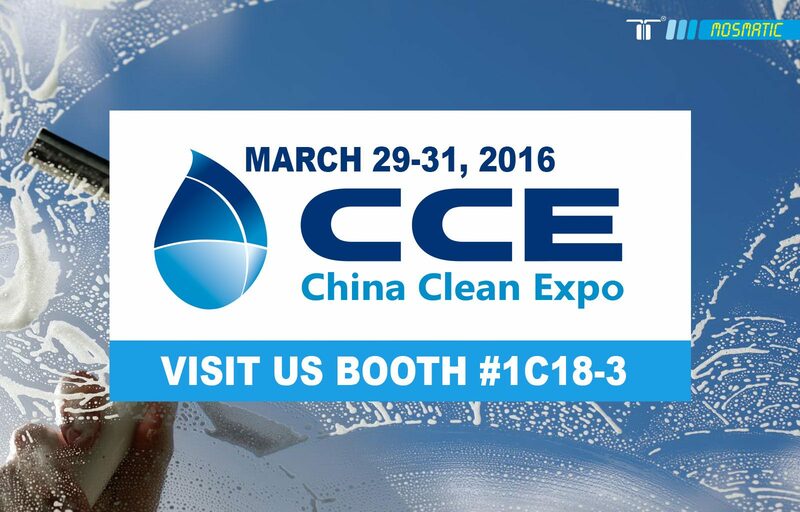 We are looking forward to participating in the 2016 China Clean Expo in Shanghai. Mr. Sascha Brunner is our Sales Associate for the Asian market and he will be at the exhibition alongside our distributor, NHK Distribution Co Ltd. Please make an appointment with Sascha for an individual consultation to make sure that he reserves enough time for you. The exhibition takes place at the Shanghai World Expo Exhibition and Convention Centre from March 29th – 31st. Please stop by and visit us at Booth #1C18-3!